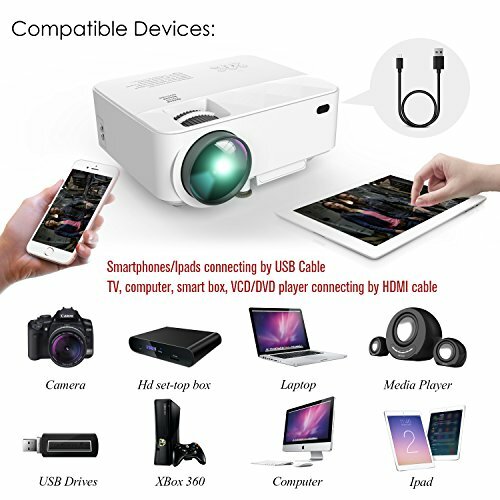 Convenience of use – by simply using a USB cable, you can project your smartphone and iPad’s screen. 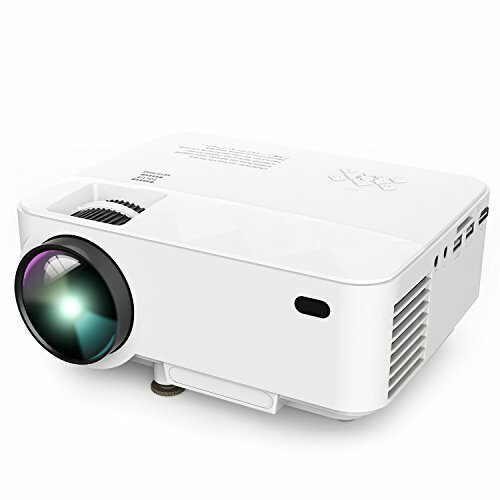 Compared to wireless projectors, the T21 uses less energy, making it better for the environment and your pocket! 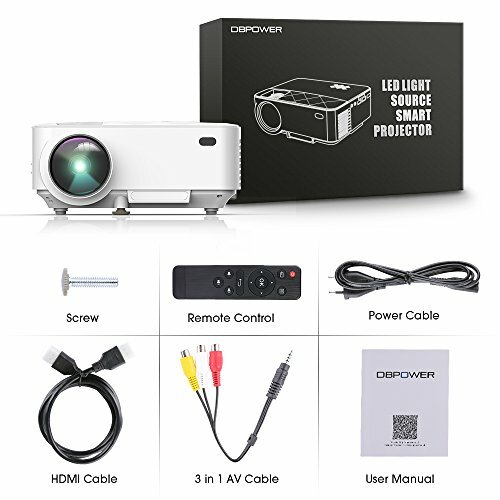 Its operation is also smoother and dongles or HDMI adapters are not needed anymore! 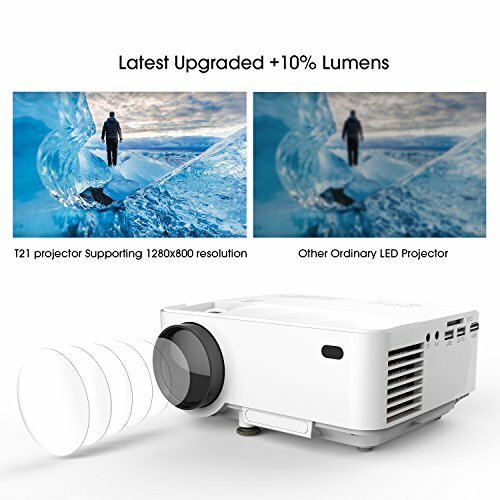 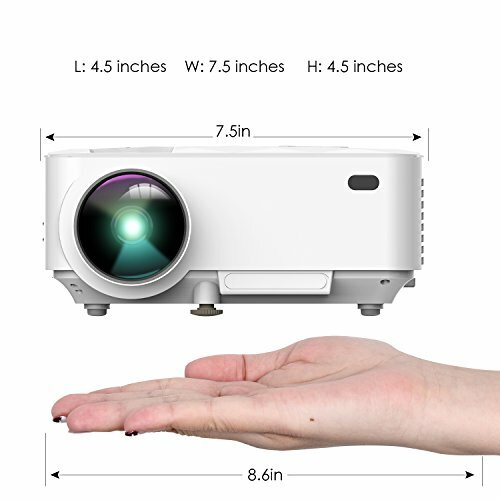 Upgraded LED light technology - Brighter than other projectors Improved fan and system sound - The fan noise is lower than other similar LED projectors Large Screen – Take the strain off your eyes that TV screens give you. 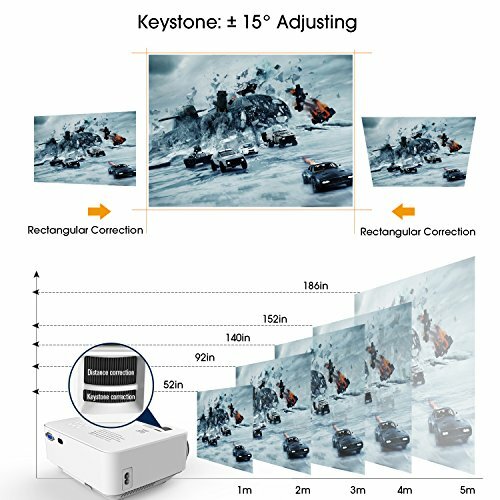 Relax your eyes from the TV keystone effect. 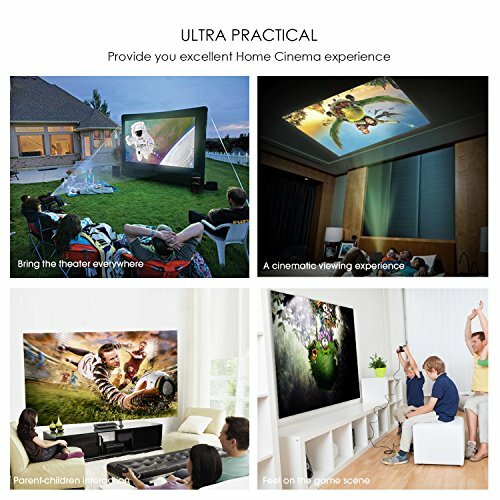 SUPPORTS HDMI VIDEO FOR VERSATILITY: It's not only your smartphone screen that you can project. 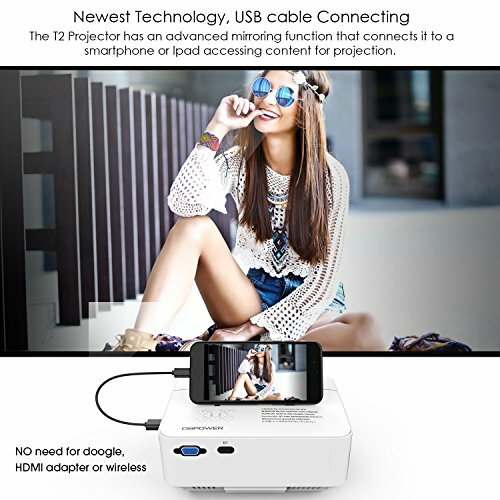 Using an HDMI cable, you can connect it up to your TV, computer, smart box, VCD/DVD player and much more, giving you a high-definition video experience.